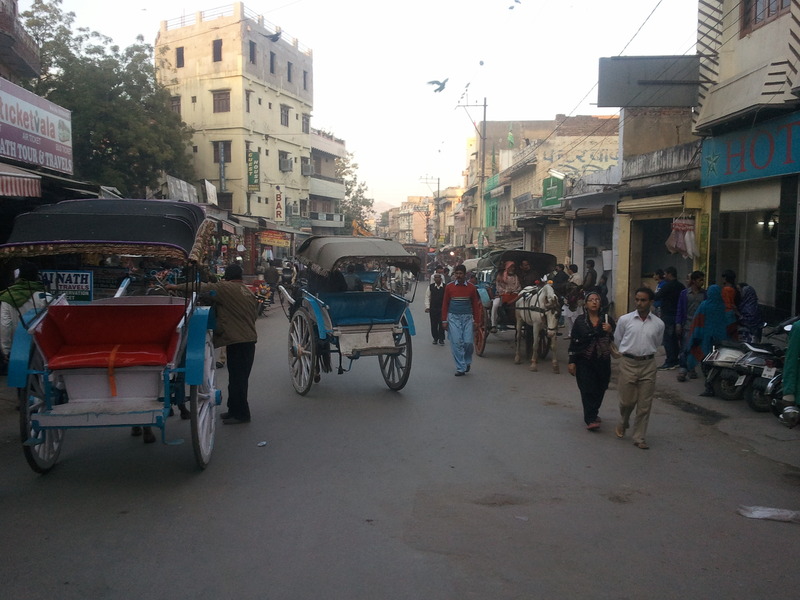 Home › Measuring Walkability › Connecting the dots: are India’s cities ready for non-motorised transport initiatives? 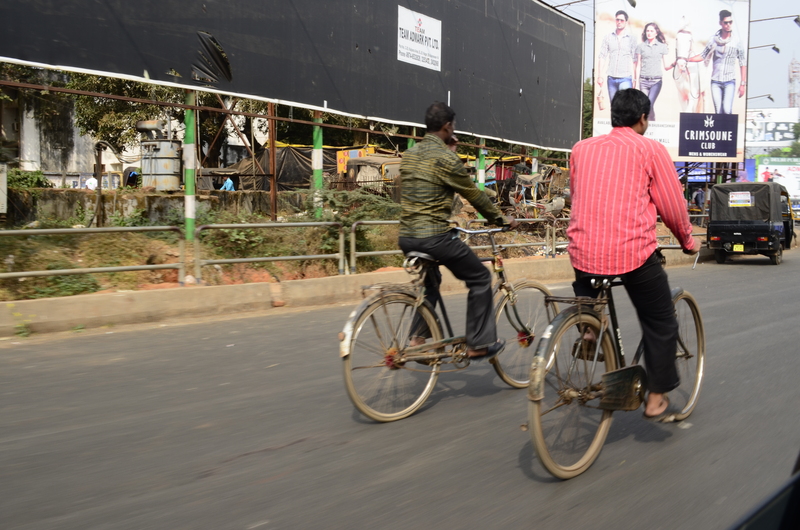 Connecting the dots: are India’s cities ready for non-motorised transport initiatives? The Ecomobility Readiness Assessment project is a new initiative being undertaken by ICLEI South Asia, Innovative Transport Solutions (iTrans) and the Indian Heritage Cities Network Foundation, with the funding support of the Shakti Foundation and institutional support of the Institute of Urban Transport. There are several ambitious large scale developments taking place at the national level to focus on NMT as a key mode in Indian cities, however, these initiatives do not always reflect the ground level realities in Indian city governments. The Ecomobility Readiness Assessment project aims to bridge this gap, by assessing the actual levels of policy, resource and capacity development required at the local level in order to effectively implement NMT projects. NMT is a key component of Indian cities already, whether as a last mile connector, to provide access to mass transit systems, or in heritage cities where it is a historically embedded into the cities’ fabric. Step 2: Inviting cities to participate in the assessment – cities in the country were invited to take part in this assessment by providing a snapshot of information about the status of their city’s NMT and through a signed commitment to carry out the assessment. Of 87 cities invited, over 30 cities have responded, and 28 were assessed as a part of the project. These 28 cities are spread over 19 states and include cities small and big, including 9 state capitals. A list of the cities assessed is provided here. Step 3: Development of assessment tool – in order to most effectively capture the breadth of information required for accurately assessing the status of cities’ readiness to implement NMT, a simple, yet comprehensive excel-based tool was developed. To ensure that all aspects are captured in a comprehensive and structured manner, the tool covers a series of questions divided into 5 ‘E’s: engineering, education, encouragement, enforcement and evaluation. Each ‘E’ in turn has questions pertaining to planning, policy, institutions, financials and implementation. More information about the tool can be found here. Step 4: Assessment in cities – the assessment was undertaken on ground in the participant cities. The tool is primarily meant to be a self-assessment tool by the cities. The tool consists of questions by category, with a list of options in the answers column, where cities pick the most accurate option. Each answer was graded from 1-5 and the points added up to give each cities’ total score. The assessment was undertaken through interviews with the relevant city teams. Step 5: Assessment matrix and recommendations basket – the completed assessment are being compiled to show how cities stack up against each other, what areas of improvement are required, and what are the key interventions that need to be put in place to further the agenda of NMT at the local level. This assessment matrix will be presented at an upcoming national level roundtable meeting at the end of May 2013. Over the coming weeks, the project team will feature a series of cities covered in the assessment, profiling each city’s assessment summary, and highlighting unique practices addressing NMT in the city. Watch this space over the coming weeks for this series! The assessment was undertaken in the short span of approximately 6 months. City governments were invited to join the project, and the municipal corporations that responded to the EOI were assessed. The aim of the assessment is to enable more numbers of cities around the country to join and keep updating their scores. I completely agree with your description of Bangalore as one of the more advanced cities in India with respect to pushing for more ecomobility. The assessment should ideally be undertaken by the city government, involving the key agencies and stakeholders. Do get in touch with us if you would like more information.